You Need To Hear This! OFF THE RECORD In 2 Minutes Russell Brand Says The Solution To Terrorism. Home » News » You Need To Hear This! 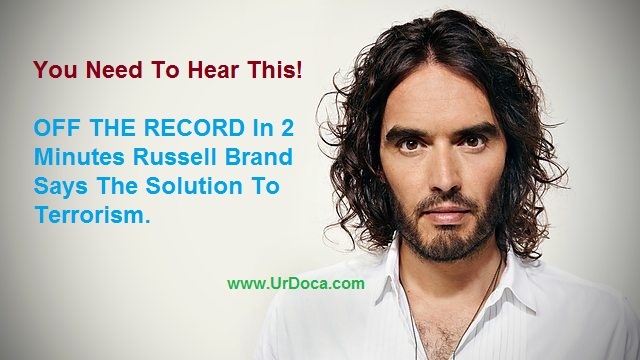 OFF THE RECORD In 2 Minutes Russell Brand Says The Solution To Terrorism.